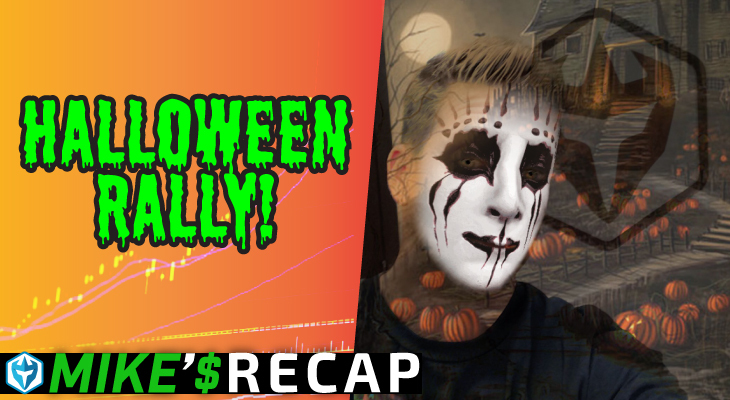 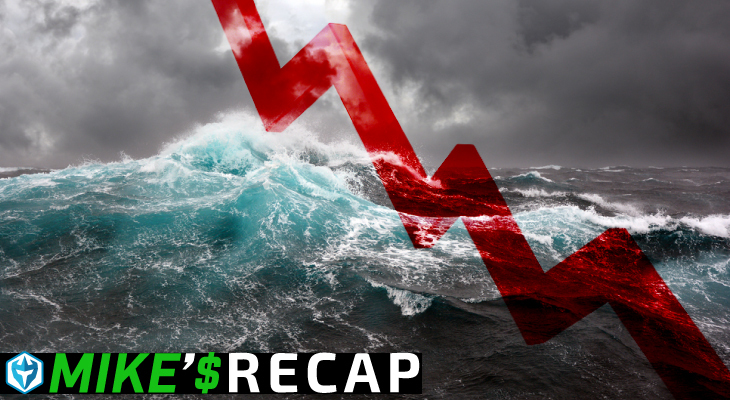 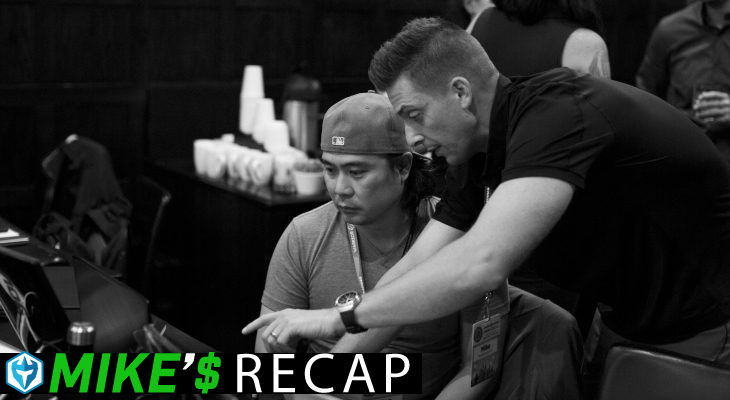 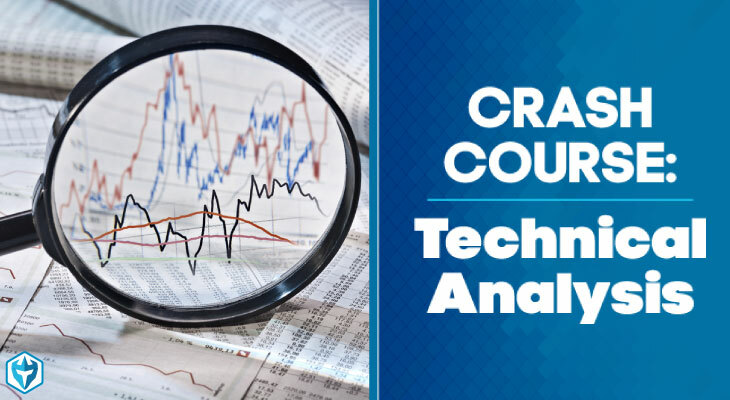 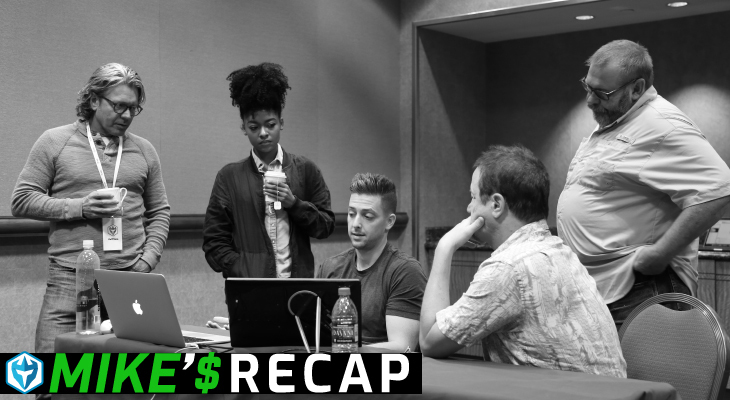 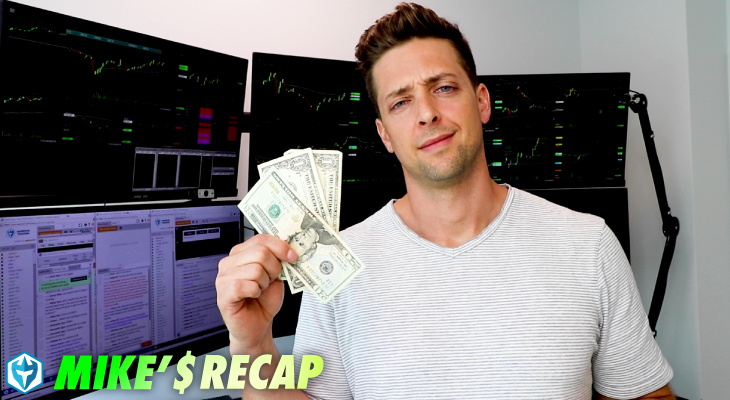 Mike’s Trade Recap: $CAG One and Done! 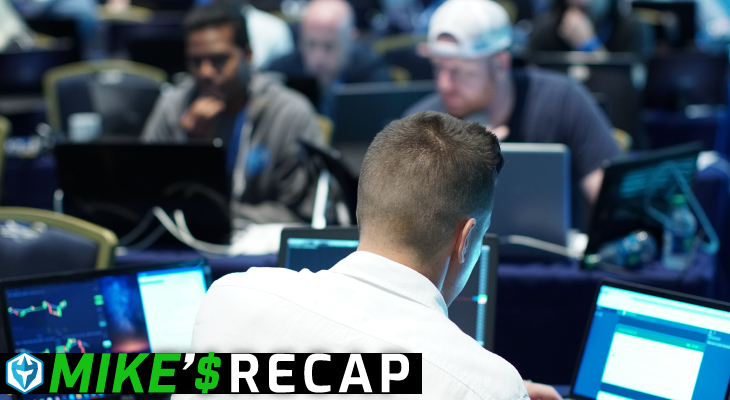 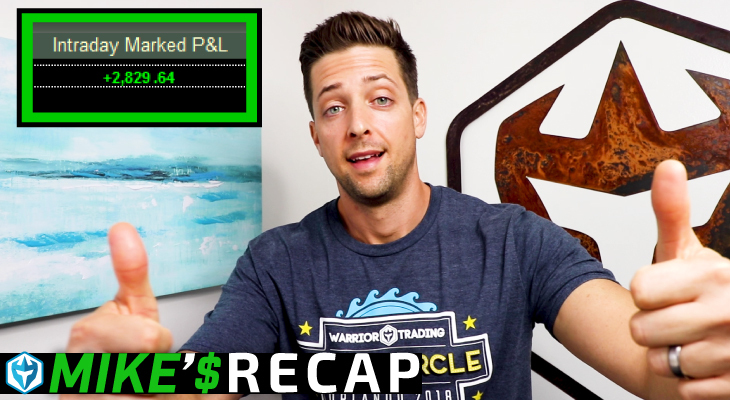 Mike’s Trade Recap: $AAPL For The Win! 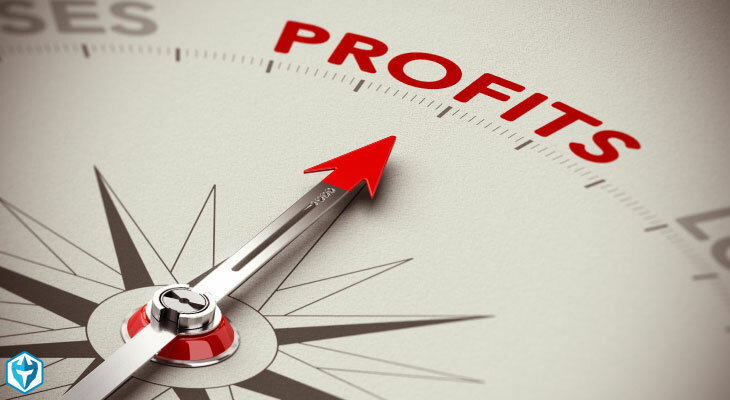 How Long Will It Take To See Trading Results?